Infopulse and BICS have confirmed their intentions to continue developing long-term and productive partnership by signing the agreement with the guarantee of its validity until 2030 and subsequent prolongation with a mutual consent. 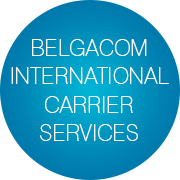 BICS is an international provider of telecom services to mobile operators and other telecom market players. 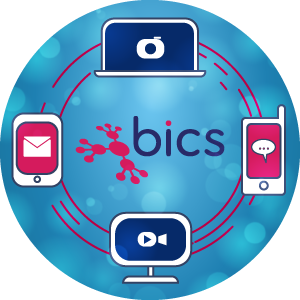 Thanks to what BICS does, telecom companies can set up a connection for their subscribers in different networks, provide an opportunity to use roaming services, avoid different types of swindle, all that with an excellent quality of voice traffic and much more. The year 2016 marked six years of the reliable business relations between the two companies. Infopulse provides a full scope of services to BICS (i.e., Software Development, Telecom Operations services, Quality Assurance, IREG testing, customer support, BPO, and others). BICS has one of the largest business units at Infopulse. As of October 2016, Ukrainian BICS Unit Team has reached 130 people, making 20% of the BICS staff worldwide. Now, we are expanding our cooperation even further by targeting the extension of the team to up to 150+ people in 2016. Our close collaboration and continuous mutual growth opens large perspectives for both companies. While this might be another benchmark of our long-term business relationship, this proves BICS has complete confidence in Infopulse as a partner, in our people as team members and professionals in their fields. Infopulse strongly believes that such trustful and transparent cooperation is invaluable for both parties and sees this as an excellent and exciting opportunity to bring our business relations to a completely new level.